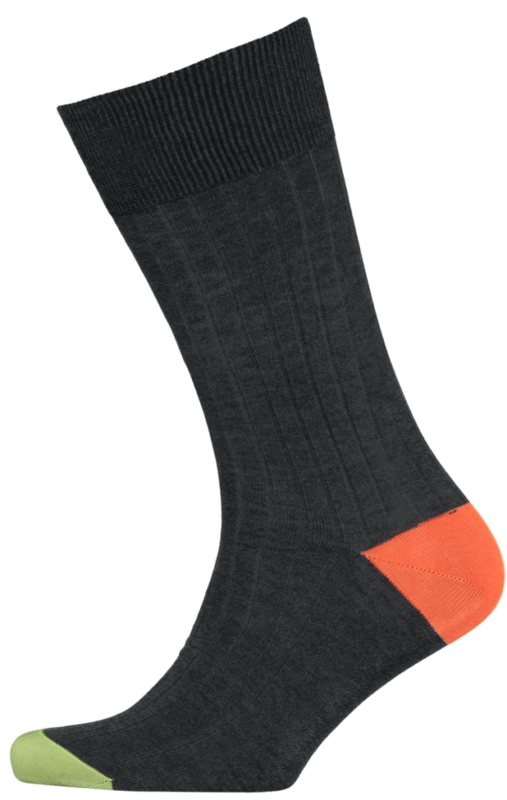 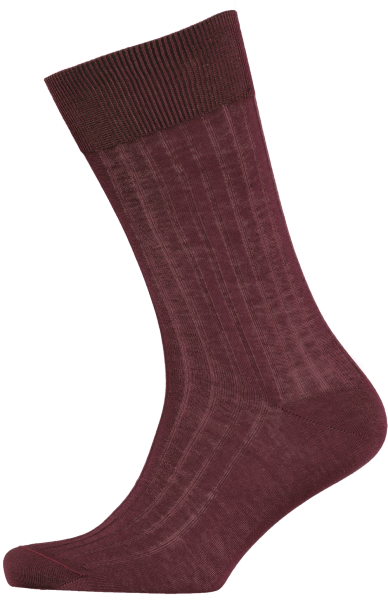 Our contrast heel toe socks are hand linked and finished, in a lightweight cotton, that is both comfortable and durable. They offer the wearer a more discreet option than our bright, solid colour socks. 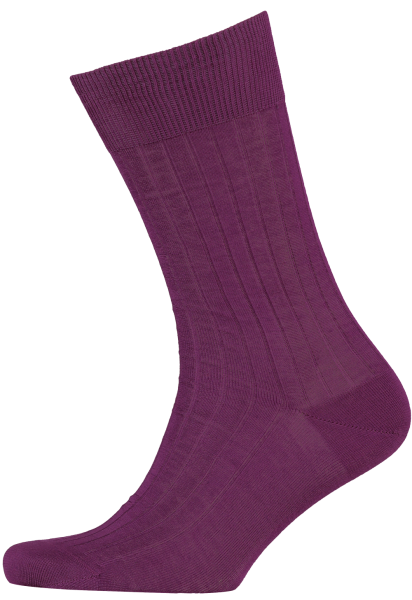 Available in a tempting range of colour variations, these socks are ideal for everyday wear and make the perfect gift.